Ghosts and Phantoms enjoy a good beverage, especially of the Ghost Beer and Ghost Root Beer varieties. 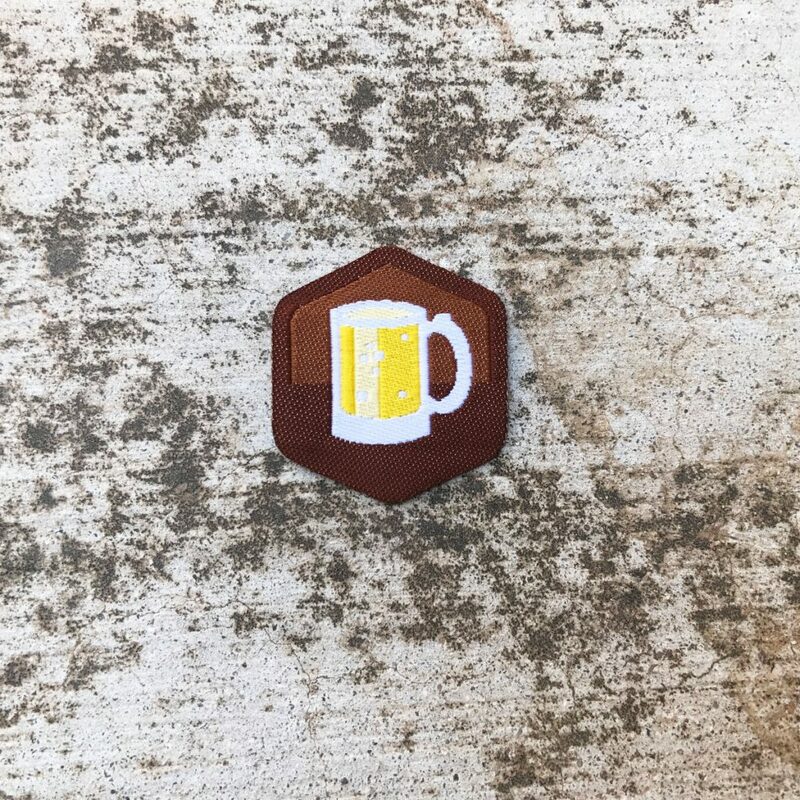 There is but 1 level of the Ghost Beer Spirit Badge. Over 21, please, unless root beer. 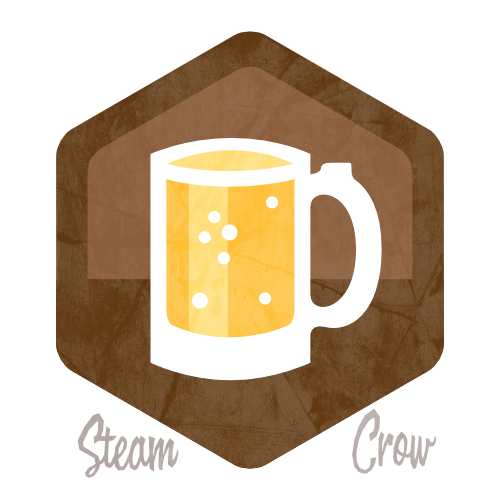 The Ghost Beer Spirit Badge is worth 10 Glory points, just like most Spirit Badges. Beer symbolizes a meal of wheat.